 GSS offers a variety of pre and post finishing equipment for high speed inkjet and web offset presses. Our standard products are available in web widths of 20”, 26”, and 38”. In addition to our standard product offerings, we can design and manufacture custom equipment to meet the most demanding requirements. 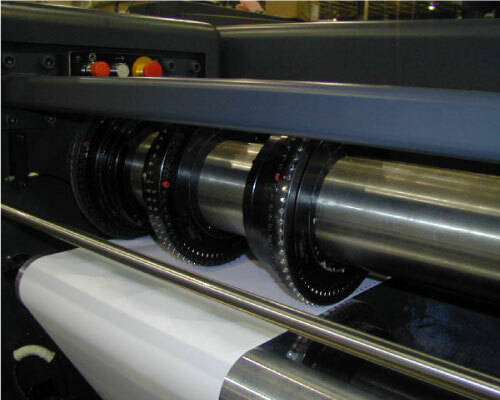 We are experts in web tension control and servo motor drive technology.